Ask any school leader and they’ll tell you: rapidly advancing technologies, competition from school choice, and persistent safety and security concerns have conspired to create one of the most challenging education landscapes in our history. School leaders across the country are in a constant search for new solutions to pressing challenges. 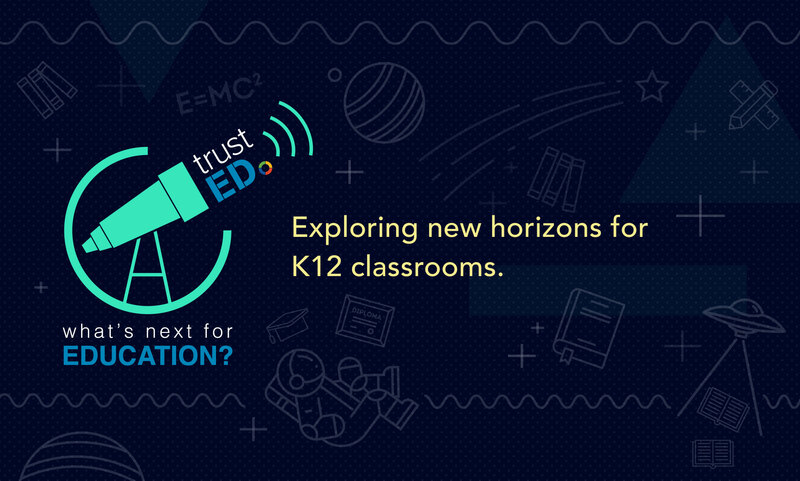 A new report from a group of researchers at K12 Insight suggests that relevance—or the extent to which students feel connected to what they are learning—is critical to student achievement. The report’s authors outline four strategies intended to help schools build a strong school climate with focus on relevant teaching and learning. 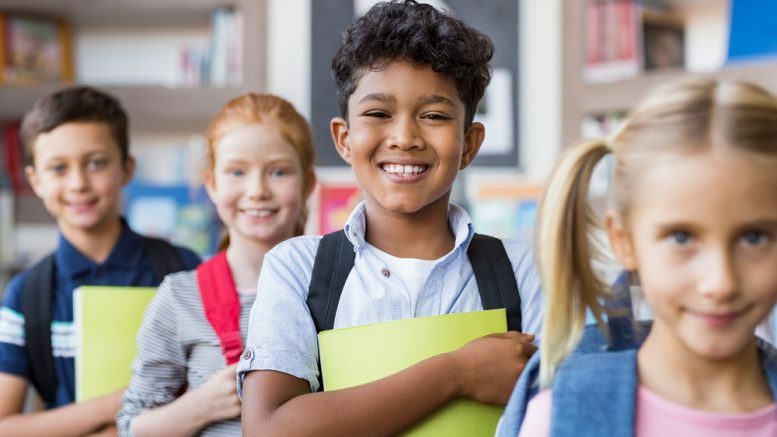 The report, which is the result of research conducted in 1,200 schools in 40 districts across the United States, examines school quality—or, what researchers define as “the shared beliefs, values, and attitudes that shape the interactions between students, teachers, parents, and administrators” —and its effects on student progress. 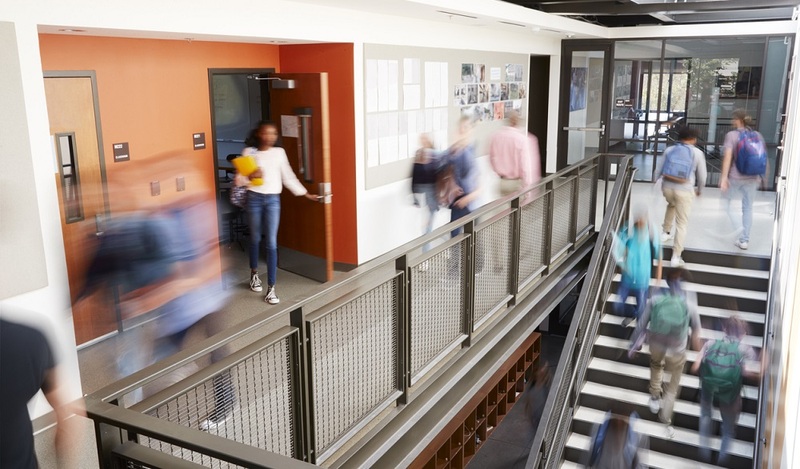 As part of a national School Quality Benchmark Study featuring more than 16,000 responses, researchers analyzed the perceptions of students, parents, and staff members. One important finding: Students, parents, and staff members all rated low the ability for teachers to demonstrate how school lessons connect to a child’s life outside of school. 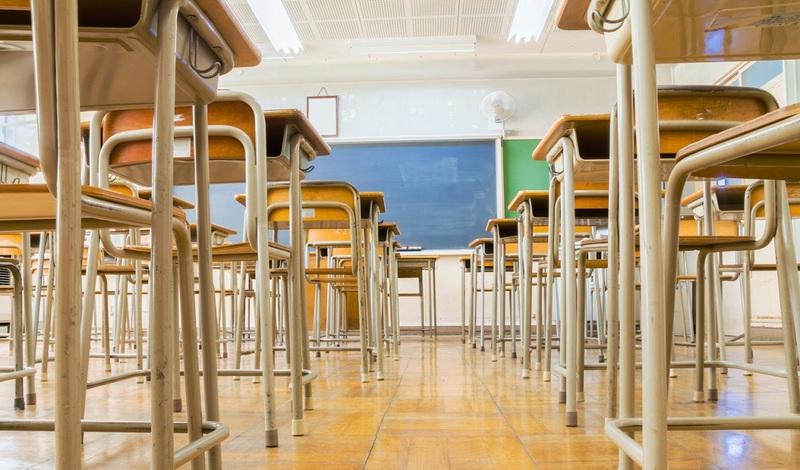 Further investigation through a series of focus groups with secondary students revealed that not only was the connection between classroom learning and the real world important to students, so too were quality relationships between educators and students in the classroom. The bottom line: Students seek relevance both in the lessons they learn, and in the relationships they have with school faculty and peers. So, what are some practical steps school leaders can take to build relevance inside and outside the classroom? The report outlines four practical strategies to help ensure students feel connected to their schools. Meanwhile, district leaders should consider implementing student engagement surveys, which can help examine students’ connection to their studies, classes, and school community, or student profile surveys to analyze student perceptions and identify opportunities for individualized instruction. To ensure strong connections between teachers and students, teachers need to be “approachable, caring, empathetic, energetic, kind, patient, trustworthy, and understanding.” While many schools strive to be safe and welcoming, an increasing number of districts now provide customer service training for teachers and other staff members. Strong customer service has long been a priority in the business world, but now more schools are embracing customer experience strategies to improve interactions between students, staff, and other community members. Strong student relationships and connections can only be achieved when students are allowed to freely express themselves and their concerns. “It is important for students to have an ongoing voice in their educational experiences,” the report’s authors write. School surveys and other school-oriented communications tools can help ensure students have an accessible outlet to make their voices heard. For more on K12 Insight’s research into relevance and school climate, read the full report here. What strategies is your school or district putting into place to boost relevance? How are you building stronger relationships between students and teachers? Tell us in the comments. Be the first to comment on "Report: When it comes to school quality, relevance matters"